For 2019 Alexander’s Business Club, (sponsored by Alexander Accountancy and Midweb Services) are teaming up with the Staffordshire Chamber of Commerce Mentoring Scheme, providing an opportunity to get practical help and advice to develop your business and take it to the next level, from people who have been there and done it. For any business owner or decision maker wanting to progress, these meetings will help you find the best way forward. Most challenges in business usually revolve around sales, human resources or time management, although we do know there are others. We will introduce you to a team of experts that give their time for free through the Chamber Mentoring Scheme . Providing advice on almost any business challenge based on their own personal experiences of overcoming the same challenges, and willing to share the expertise and insights they have gained in doing so. With a change of venue to the Pirelli Stadium home of the Brewers, our next event is on Thursday April 4th. 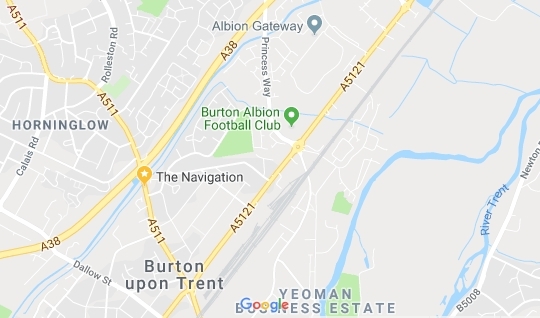 We meet from 5.30pm in the Tom Bradbury Lounge at the Pirelli Stadium, with a hot and cold buffet available from 6.00pm. The main presentation will begin around 6.45pm for about an hour, followed by a Q&A open forum. If you have a serious desire to build a better business and would like to do this alongside similar minded people, these workshops are for you.